Happy Valentine's Day! - Bring someone you love to Sketching. Our goal to avoid snow and stay warm while continuing our winter sketching brings us the Hall of Biodiversity at the Museum of Natural History. The Hall of Biodiversity presents a vivid portrait of the beauty and abundance of life on Earth, highlighting both biodiversity and the factors that threaten it. Everywhere you look there is something worth sketching. When: We'll start at 10 AM. Sleeping late? Come anyway, we'll be easy to find. Call or text (see below) if that helps. Lunch: 12:00 PM - Noon - The museum has a good cafeteria on the lower level that get's very busy. We'll take an early lunch so we can sit together. Afternoon: 1:15 PM. Back to sketching. 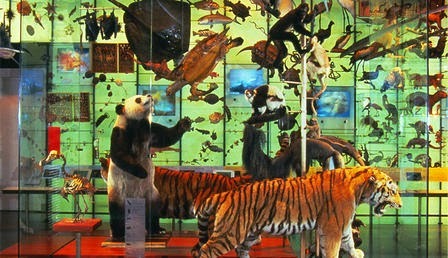 At your option, we will sketch the museums numerous incredible dioramas. Show and Tell: 3:30 We leave for Fred's Restaurant, 476 Amsterdam Ave to share drawings, good stories and a beer or wine if you're so inclined. 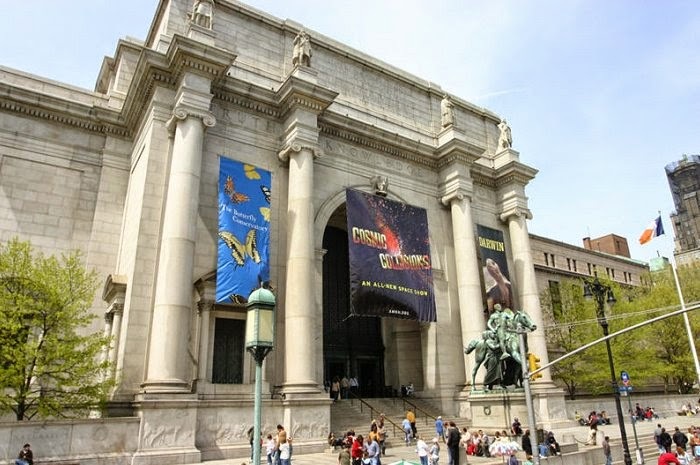 Where: The American Museum of Natural History at 200 Central Park West (located between West 77th Street and West 81st Street. How: By subway - take the B or C train to 81 Street or the #1 Train to 79th Street. The museum has parking if you come early. 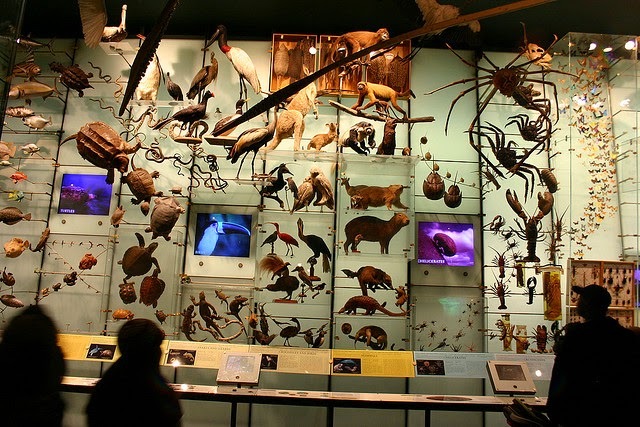 How Much: The museum has a pay what you wish policy. Watercolor painting allowed? Or dry materials only?